According to Gamasutra, Telltale has canceled all current projects save for one: The Walking Dead Season 4. A small team of about 25 employees is remaining to finish work on that game, and everyone else is being shown the door. It sounds like once that project is done, Telltale Games will cease to exist. This doesn't come completely out of the blue. Telltale fired about 25% of its staff late last year because the game industry "shifted in tremendous ways over the past few years," according to CEO Pete Hawley. 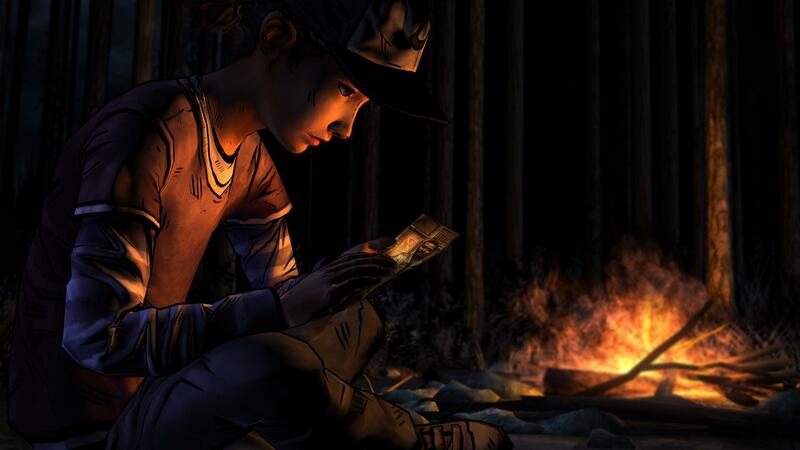 With mobile gaming on the rise, it's possible Telltale's style of game design wasn't profitable enough. The in-app purchases were limited to content expansions rather than consumable currency and random loot. Those are cash cows—in-depth storytelling not so much. Telltale has tweeted a statement confirming the shutdown.